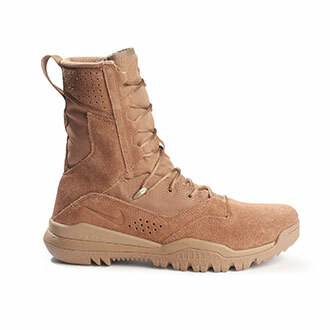 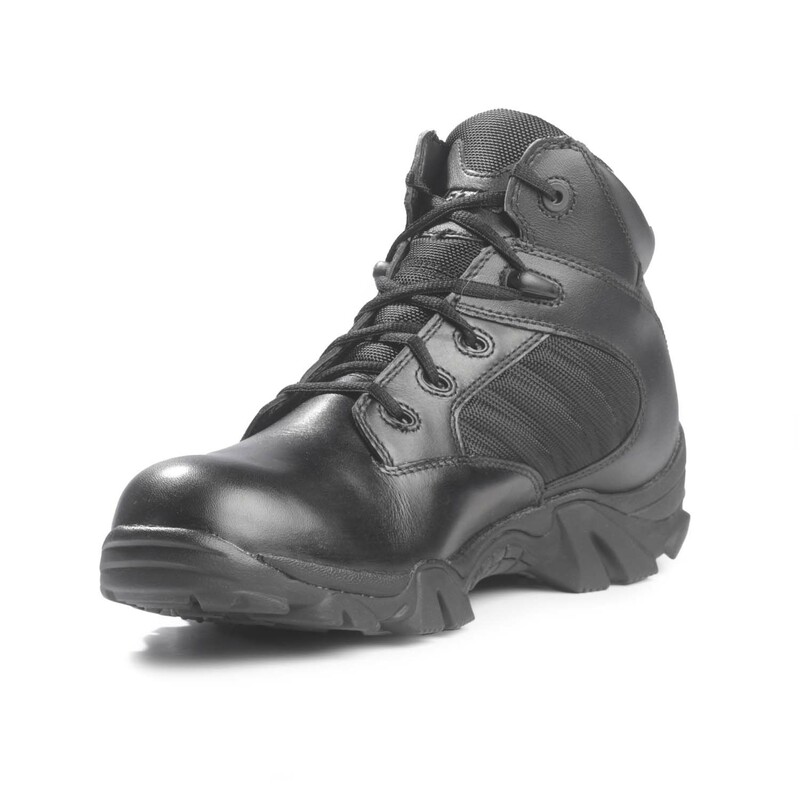 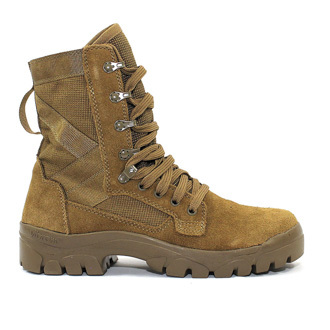 Made to serve and protect in any weather, these boots feature a breathable waterproof GORE-TEX® membrane. 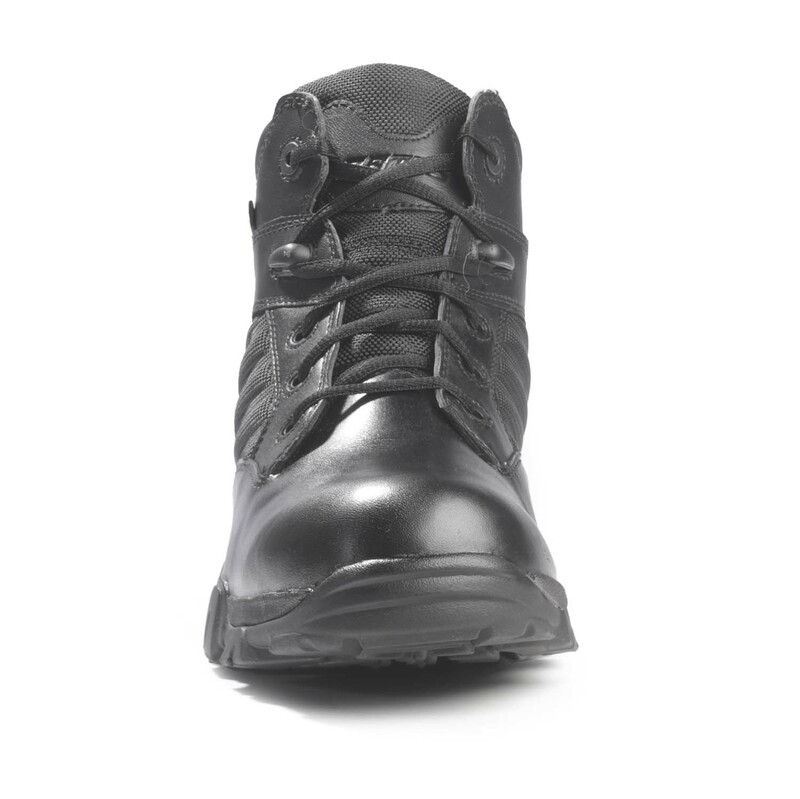 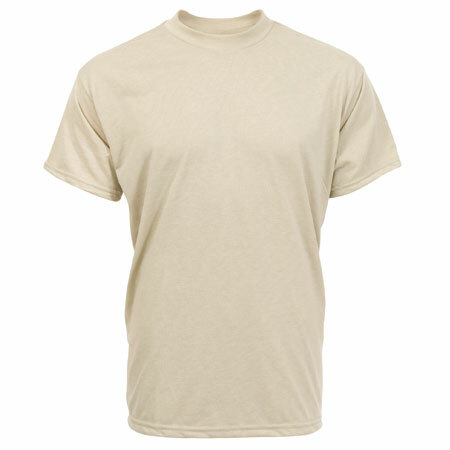 Nylon shank and non-metallic construction won’t set off metal detectors, perfect for security details. 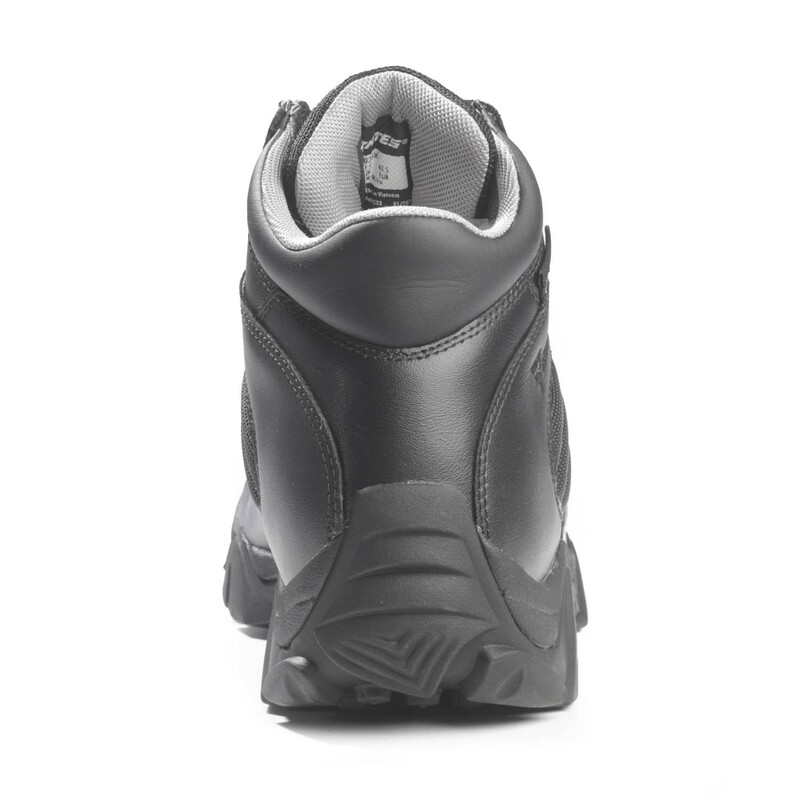 Molded EVA shock absorbing midsole provides comfort from toe to heel. 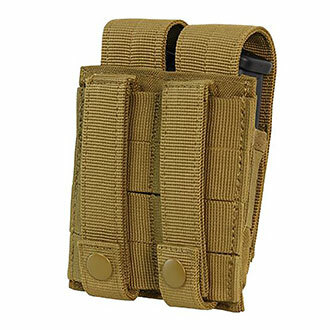 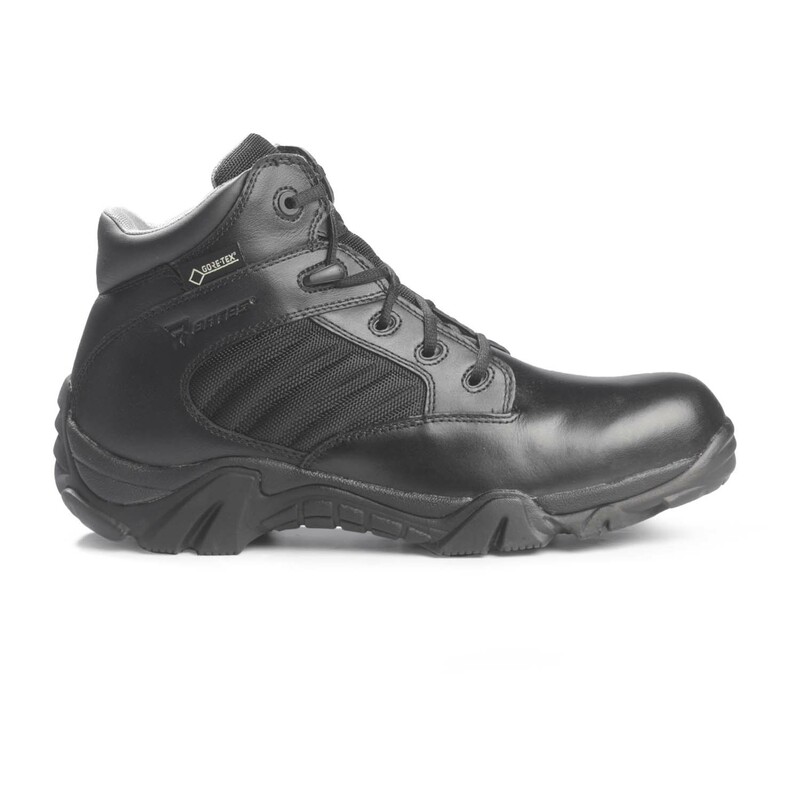 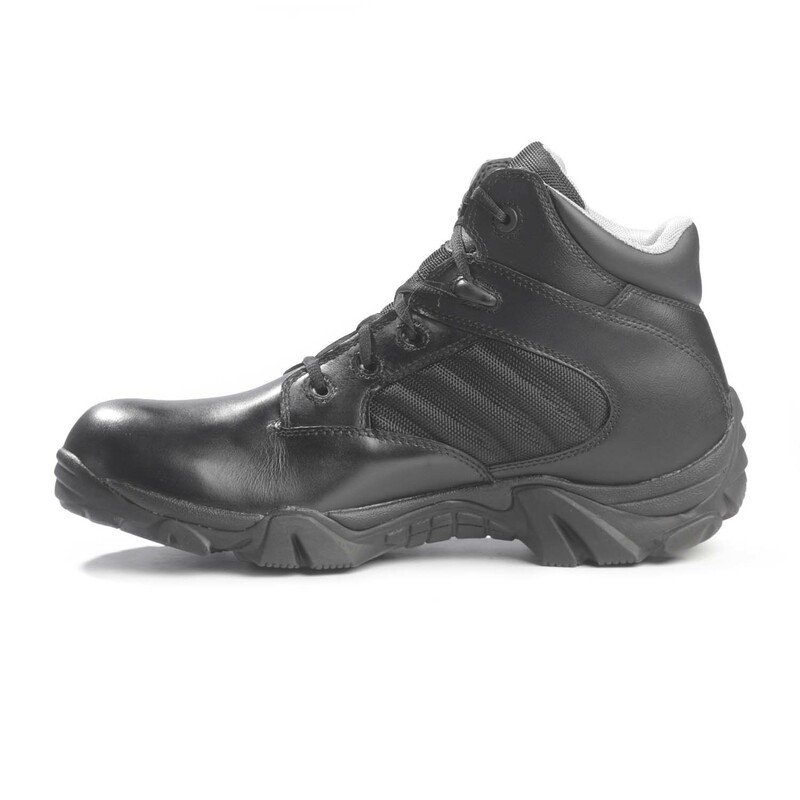 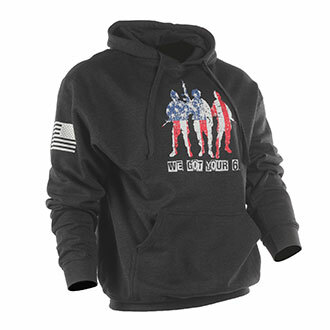 Oil-and slip-resistant Tactical Sport Xtreme rubber outsole.